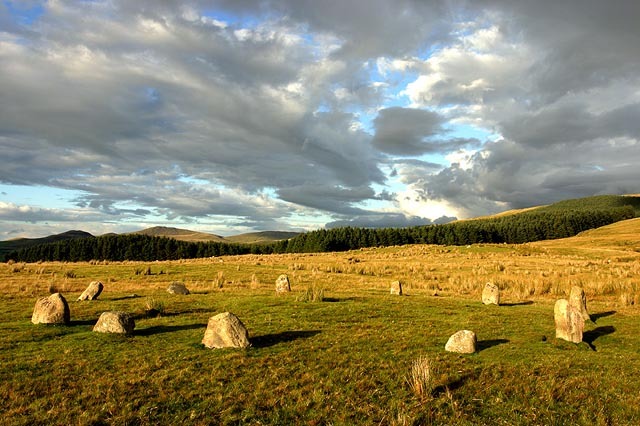 The fell road from Ennerdale Bridge to Calder Bridge passes within a few metres of this small but impressive stone circle. The circle has been reconstructed, as can be seen by the fact that the feet of the stones are set in concrete. 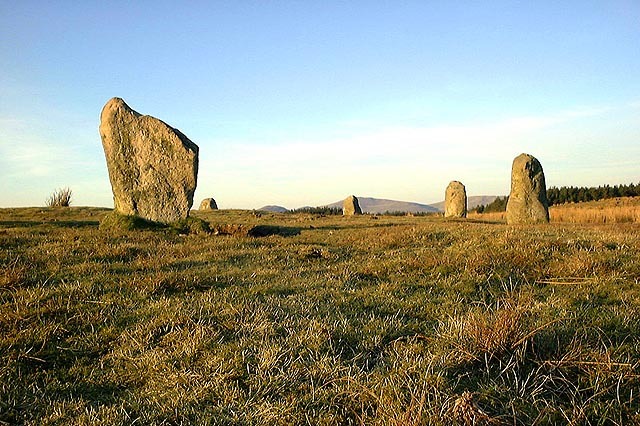 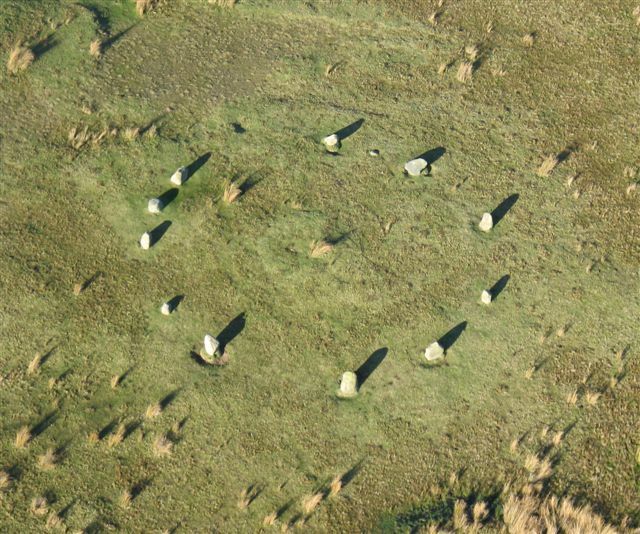 The circle has eleven stones set in a perfect circle, with a diameter of 18 metres. 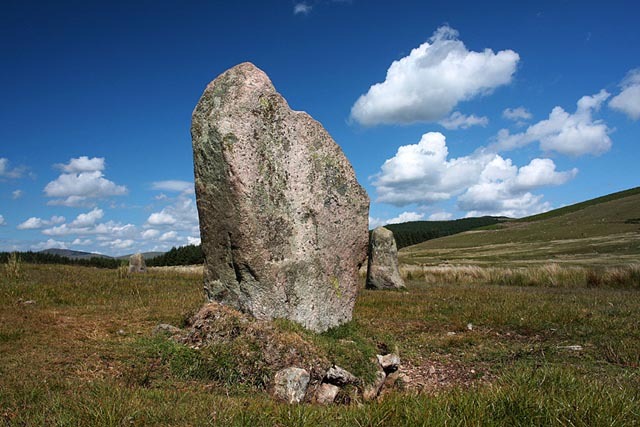 The tallest stone is 1.15 metres high. 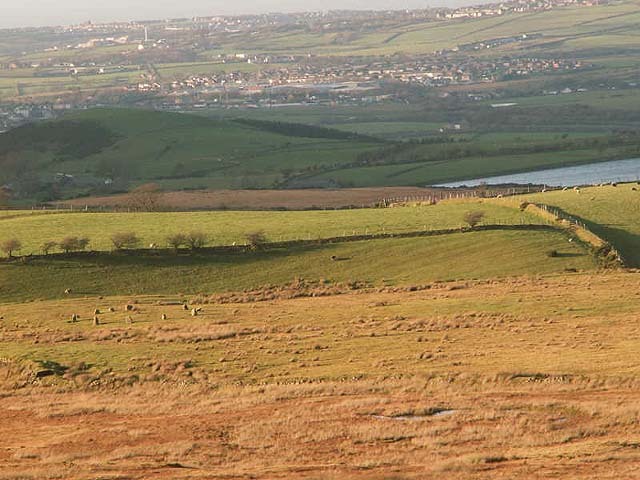 From the circle there is a clear view to the coast at Whitehaven, and beyond to Scotland and the Isle of man. 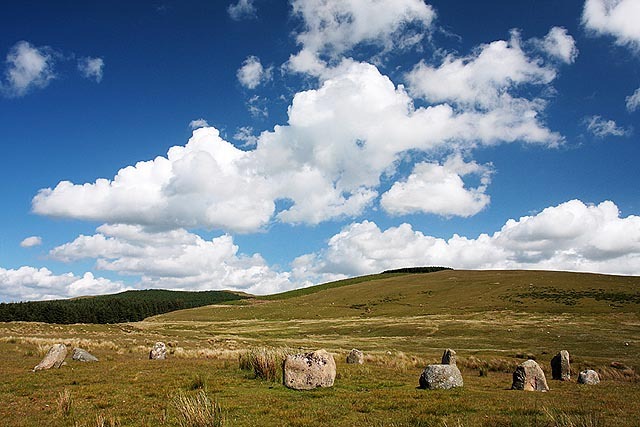 To the east, the land rises to the summit of Blakely Raise (350 m).